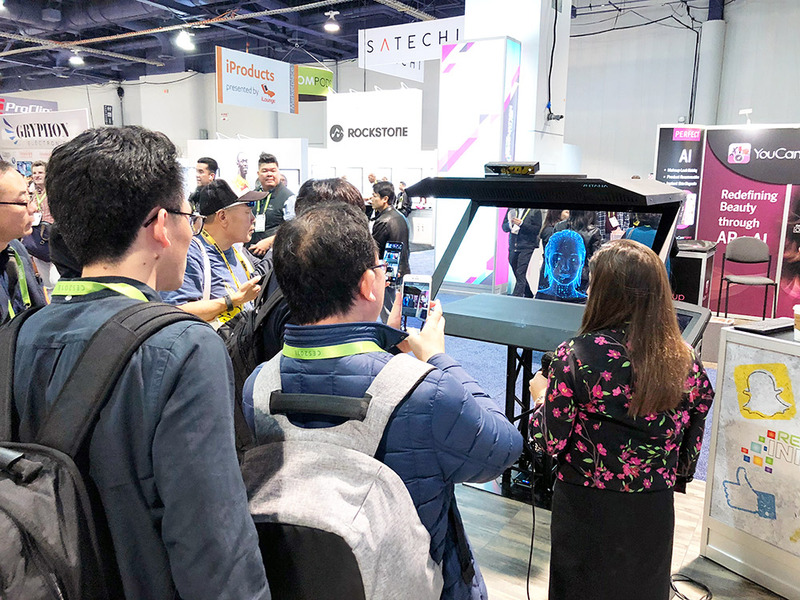 5,000 square foot exhibition zone in a prime location at the LVCC dedicated to high-tech retailing. 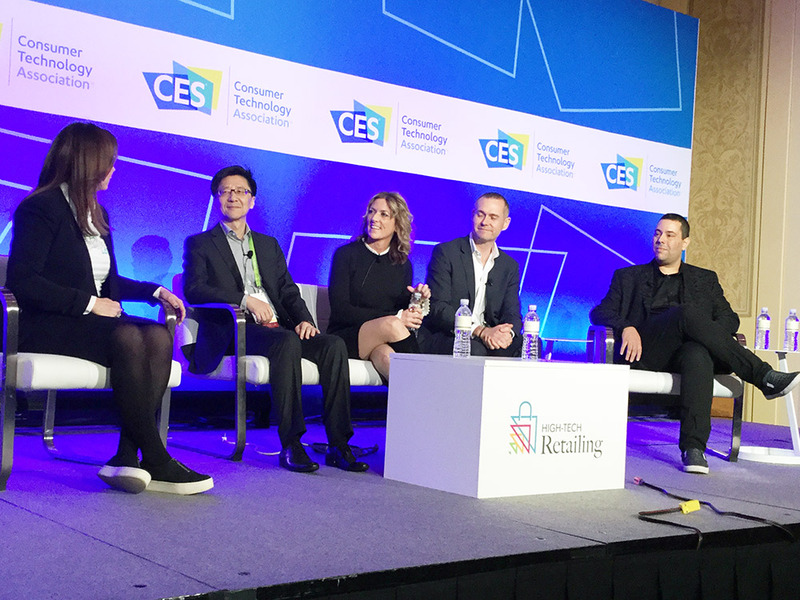 4 days of show floor demonstrations and talks in the Retail Lounge to educate the CES market on the next wave in retail commerce. 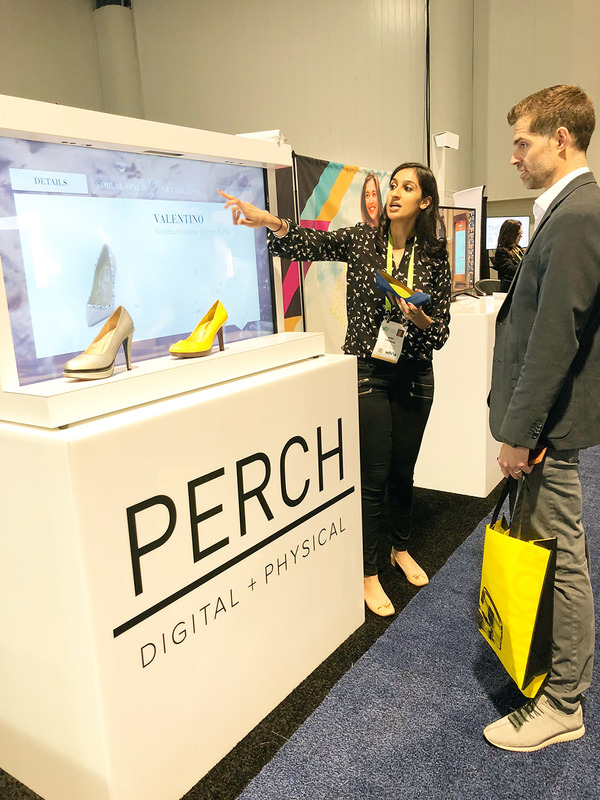 The High Tech Retailing Conference look at everything from creating an experiential encounter with your customers, to analyzing data on keeping them satisfied, to the future of smart tagging for inventory and control.